Pegasus School of Liberal Arts & Sciences opened in 1997, and since then, it has been the leading open-enrollment public charter school in Dallas, TX. Our mission is to give students a well-rounded education in the liberal arts and sciences that will allow them to lead meaningful and productive lives in our increasingly complex world. 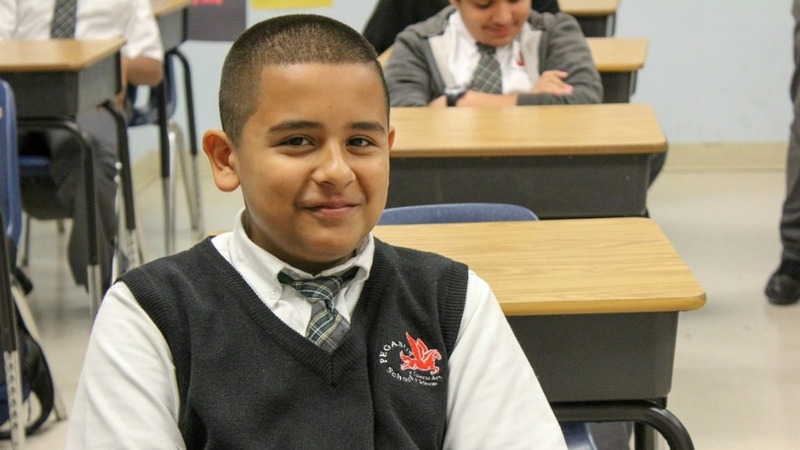 We develop and educate serious learners, and we're committed to the continuous improvement of our students. To learn more about us, our educational mission, and enrollment requirements, please explore our site. A charter school is a public school that your student can choose to attend instead of a traditional public school or private school. Charter schools are free to attend and are held to the same academic and finical standards as all other public schools. 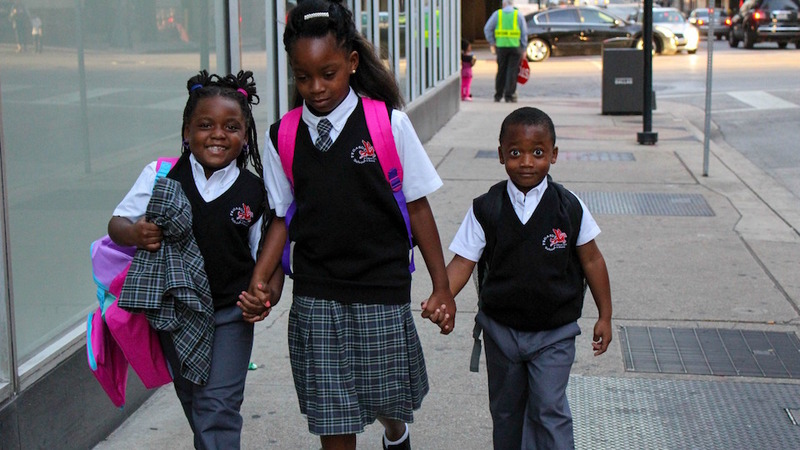 A charter school is a school of choice. This means members of the community have the option of attending Pegasus. Pegasus provides an education based on its unique mission statement, which is focused on educating students in the field of liberal arts and sciences in order to prepare them for an increasingly complex world. 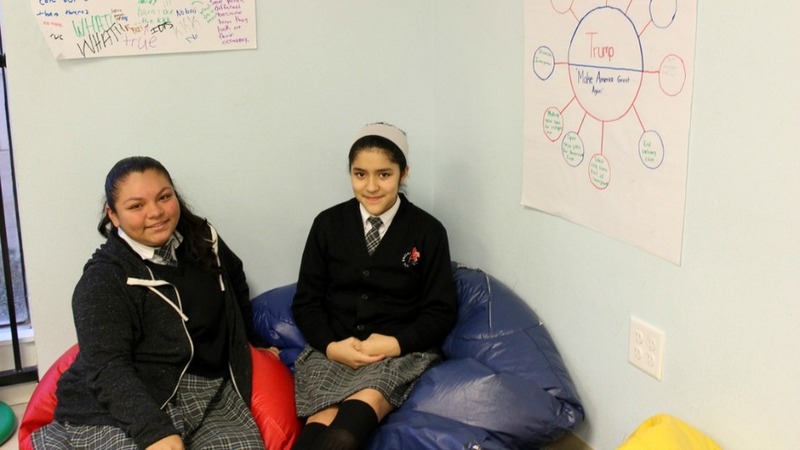 This gives Pegasus the flexibility to teach students to learn in new and unique ways that a traditional public school cannot offer. There are numerous additional benefits of charter schools. Charter schools are free public schools that have the flexibility to adapt to the educational needs of individual students. Charter schools allow parents to choose a public education based on the needs of their students rather than the address where the student lives. Charter schools increase the choice of learning opportunities within the public school system as a whole. How do I enroll my student in a charter school? 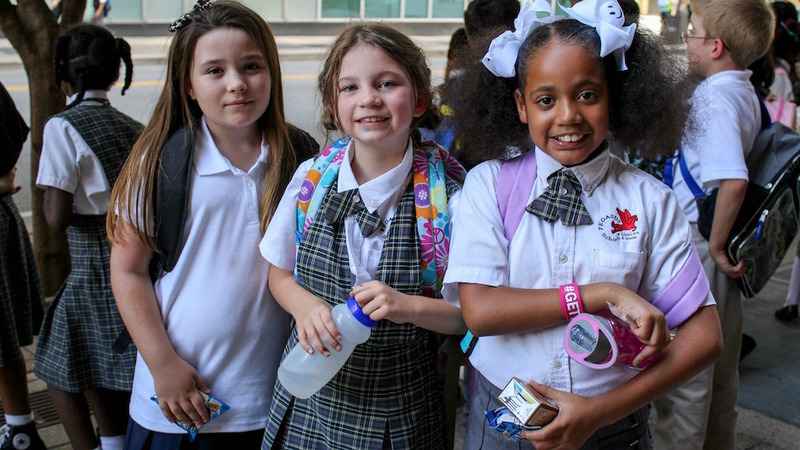 The charter school enrollment process is similar to that of a traditional district. We ask that you fill out an application for your student. 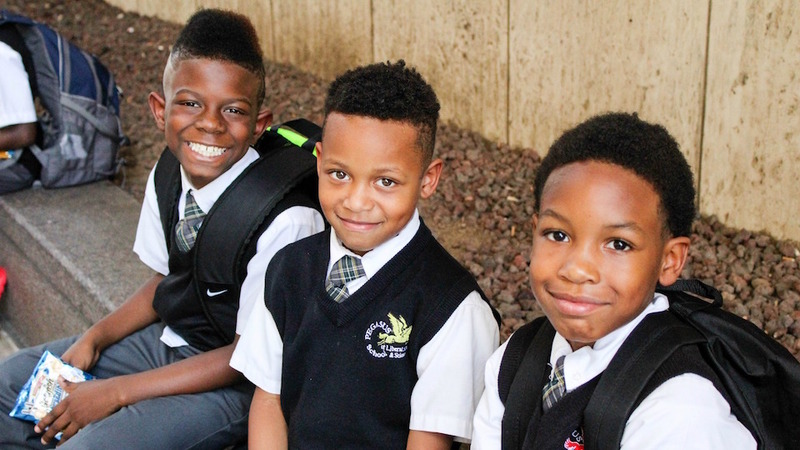 Pegasus is an open enrollment school and receives and accepts applications year-round. For more information about enrollment, please visit the “Enroll Now” tab on this page. September 18th- Federal Programs Meeting. Join us on the Lower Campus from 5:30 – 6:00, or on the Upper Campus from 6:30 – 7:00 pm to learn more about the programs that Pegasus offers to help your student succeed. 18 de septiembre - Reunión de Programas Federales. Únase a nosotros en la Escuela Primaria de 5:30 - 6:00, o en la Escuela Preparatoria de 6:30 - 7:00 pm para aprender más sobre los programas que Pegasus ofrece para ayudar a su estudiante a tener éxito. Friday, September 14: 7th and 8th Grade Sock Hop Dance: (UPDATED TIME) 4:30 PM to 6:30 PM at Upper Campus. $10 Fee and must have signed permission slip. September 18: Federal Programs Meeting. Join us on the lower campus from 5:30 PM - 6:00 PM, or on the upper campus from 6:30 PM - 7:00 PM to learn about the programs that Pegasus offers to help your student succeed. September 25: Parent and Teacher Portfolio Review and Conference night. Visit your students campus to meet with teachers and review their classwork. Appointments can be made with the front desk and will last 10 minutes. Beginning Sept. 11 until Sept. 21. First come first serve. Meetings will be from 5:00 - 6:30 PM. 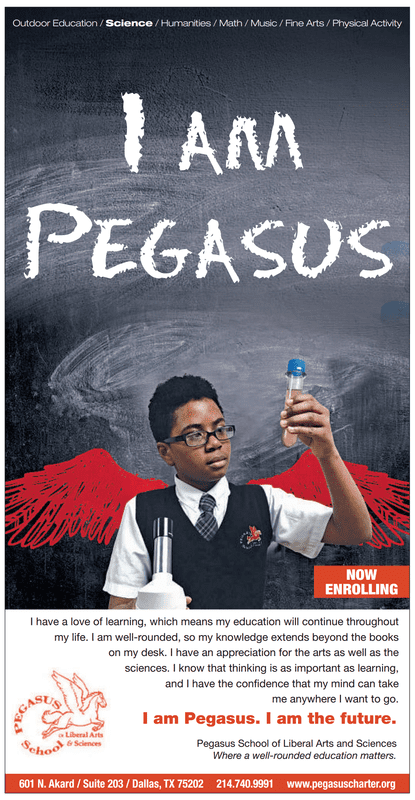 Are you ready to join the Pegasus family? Fill out the enrollment packet and return it to 601 North Akard street Suite 203, or submit your form online through our Pegasus Portal. We are now accepting applications for the 2018 - 2019 school year. The enrollment period for the 2018-2019 school year is the first Monday in December (December 3, 2018) through the last Friday in January (January 25, 2019).